I'm a freelance travel writer living in Brisbane. Visit my blog at www.aussieglobetrotter.net. Delicious food, outstanding views and eco-consciousness: this cafe has it all! 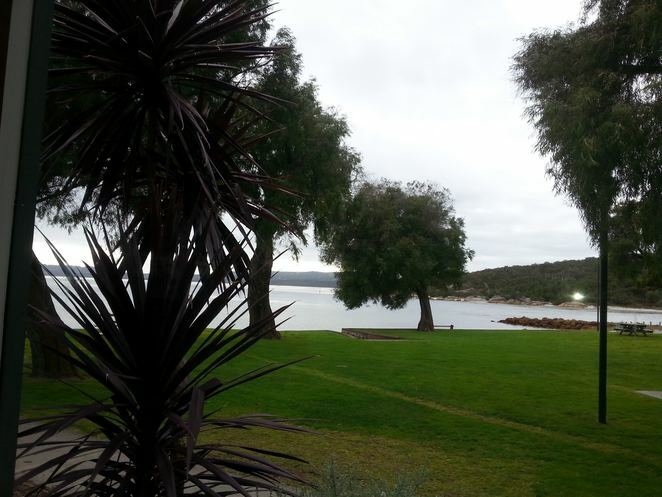 Situated on the shores of Oyster Harbour and Emu Beach, Emu Point Cafe is a cafe to visit. This popular cafe uses local ingredients, sustainable seafood and free-range chickens and eggs with most sauces and preserves made in-house. The menu offers traditional favourites as well as creations with a unique twist. 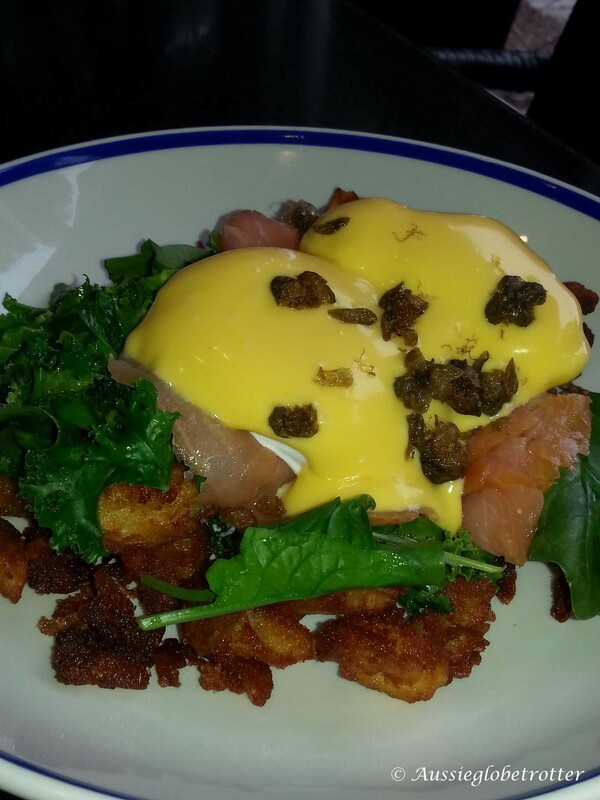 The delightful eggs benedict was served with kale on a base of roast potato and cost $22. The sourdough fig toast was perfect for a lighter breakfast option. 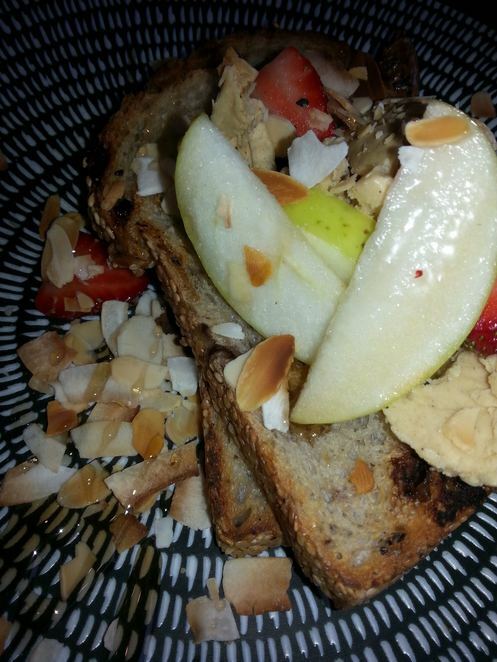 Served with cinnamon butter, berries and pear, the toast cost $8.50. Nearly all items can be made gluten-free. The café is open 7.30am-4pm weekdays and 7.30am – 5pm on weekends.